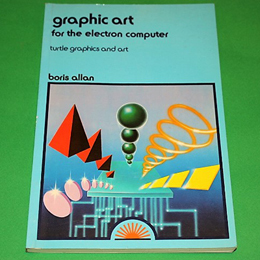 Allows the reader to use and understand the exciting "turtle graphics" techniques. Specially written for the Electron, makes full use of all the graphics facilities. An excellent 106 page paper back in very good condition.